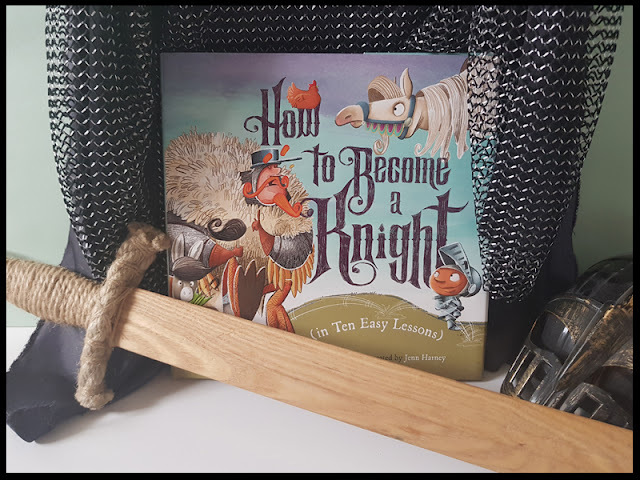 August saw the release of How to Become a Knight, in ten easy steps, a must-have manual for any wannabe Knights out there, looking to change their stars. Knight needed. Apply at the castle. 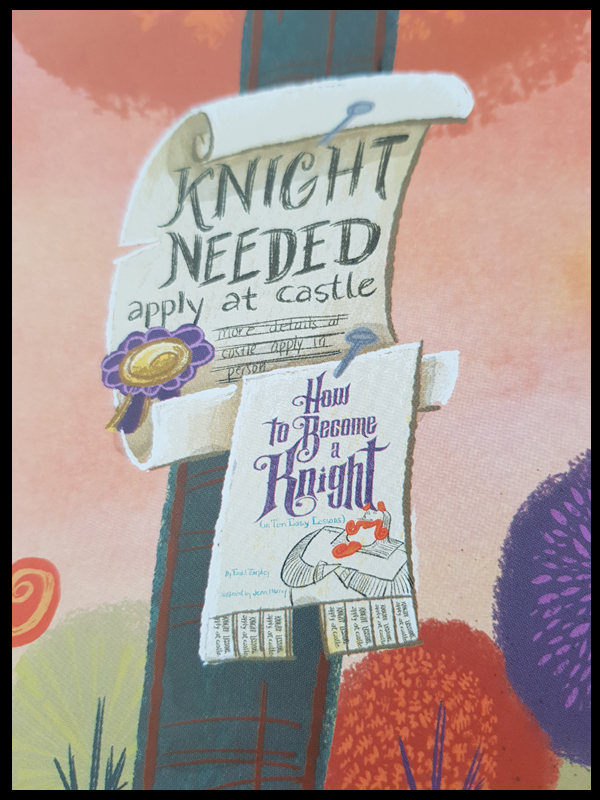 In just one week, the king intends to choose a new knight - and Sir Simpleton intends to make sure that young Sam has mastered all the skills he needs to know, from riding a big horse to rescuing a princess. 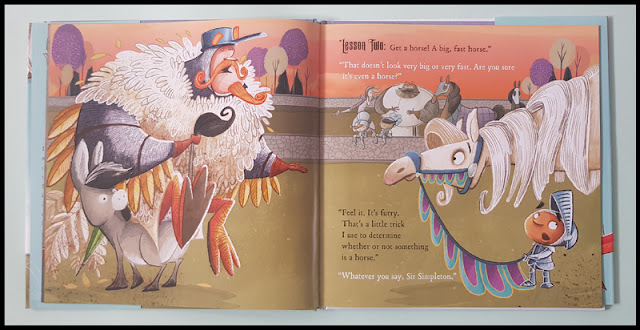 Unfortunately, Sir Simpleton may not be the very best trainer: he dons a chicken suit instead of armour, fights a bored cow instead of a fiery dragon, and seeks wisdom from a bearded goat . . . instead of a wizard. Will Sam succeed in spite of his “teacher”? Kids will laugh out loud at the wildly funny illustrations—and enjoy watching a smart child outwit a delightfully silly adult. Well, I read this book with my son after 30 other children had read it with him! 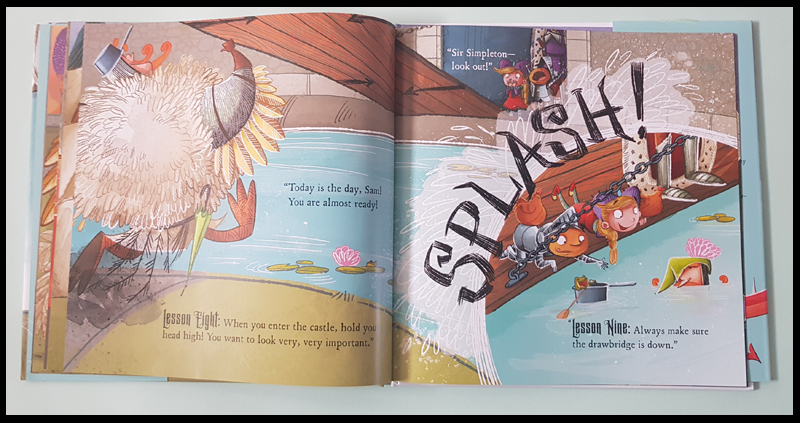 When his class went back to school in September, their topic for autumn was Knights and Castles, so the minute he saw this book, rather than sitting down and reading it with me, he put it in his book back for 'show and tell' the next day! It went down very well at school and the teacher read it out to the whole class. This is a comedic book regarding a very foolish Knight, who I'm sure is just a bit short-sighted, happens to us all, although I think I can tell the difference between a donkey and a horse. My son, who is coming up for seven, can read this book on his own. He giggles going through the pages, with his favourite step being when the knight burnt his bottom saving a 'dragon'. 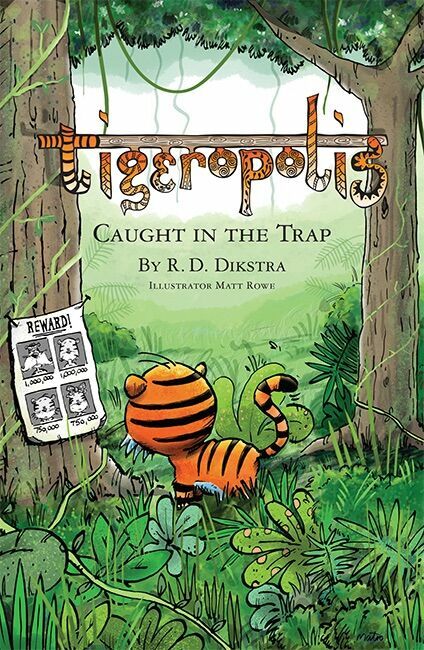 It's a quick book to read, very lighthearted and fun, and best of all a book that can be picked up time and again, especially to pick up bits from the illustrations that may have been missed the first time around. for this review. All words are my own. 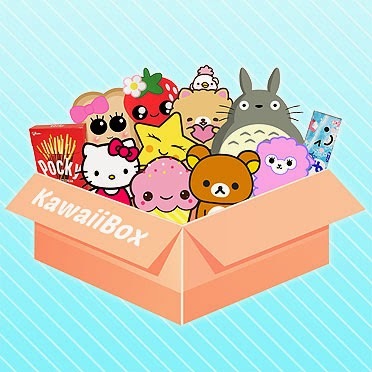 Amazon link is an affiliate link.